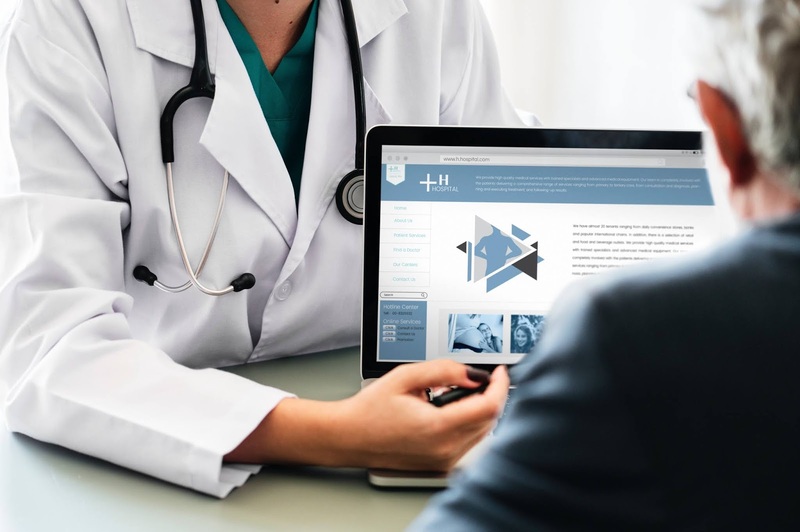 Do you know the benefits of health insurance?in this article, we will tell you some important and quick information about investing in health insurance. It is true that our health is our wealth and it's our responsibility to take care of it. but in our daily life, there are many factors in which our body gets affected, increase in pollution, poor quality of drinking water and many more things which can be dangerous to our body and this may cause various health problems and these problems can affect your pocket. and much more dangerous disease is growing rapidly that's why it is very important to invest in health insurance because it can cover many things that you won't be able to handle in your bad time. Companies who provide Insurance are giving an offer of critical illness insurance, either as a standalone plan or you can say a rider. these type of insurance policy provides coverage against life-threatening diseases such as bone marrow transplant, kidney failure, stroke and loss of limbs. If a diagnosis of any of the critical disease from the list of your policy, then you can take the benefits of health insurance, you have the right and you are entitled to receive a lump sum amount. This amount will be used to meet your problem-related treatment costs and any other financial obligations. The main purpose of health insurance is to receive good medical care without any pressure on your finances. Benefits of health insurance plans give protection against high medical costs and cover hospitalization expenses, day care procedures and the charges of the ambulance, besides many others. You can focus on your speedy recovery instead of worrying about such a high amount of cost. these are some quick information about the benefits of health insurance.